Rocket replica, Manchester Museum of Science & Industry, 15 September 2005 1. Several Rocket replicas have been built. 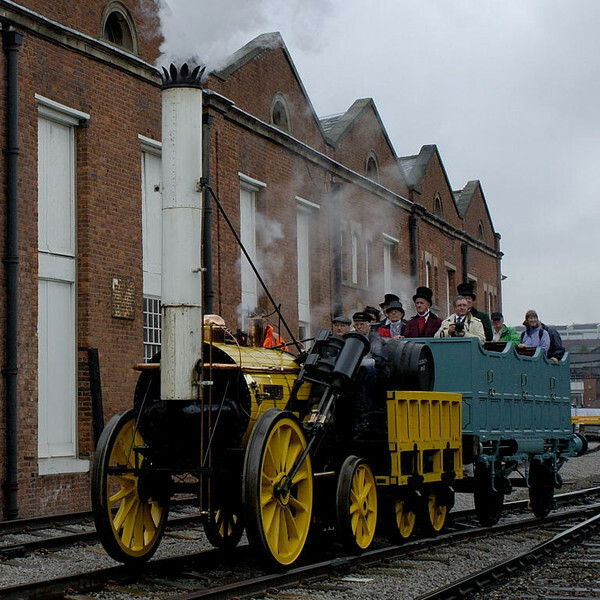 This one was also built by Locomotion Enterrpises for Rocket 150.